The National Palace Museum of Korea is a specialized repository and research institution dedicated to Joseon and Korean imperial court artifacts. 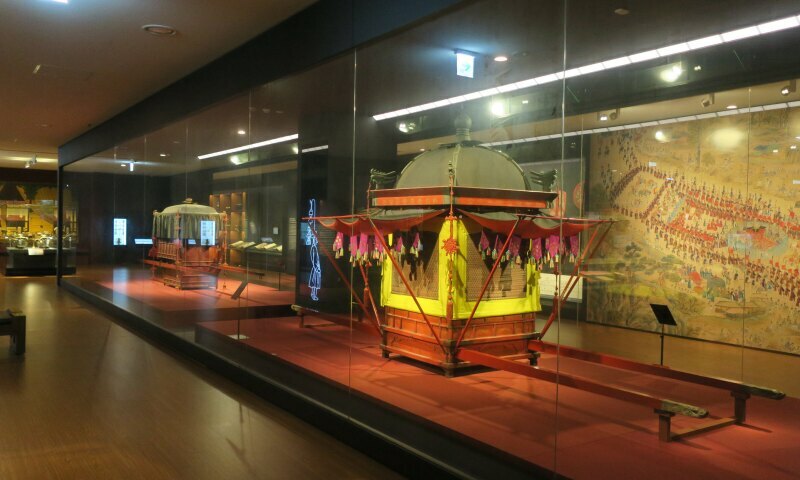 Its collections include over 40,000 works of art and objects gathered from palaces, shrines, and mausoleums that cover more than five centuries of the Joseon Dynasty. Exhibits detail court life, transportation, rituals, education, the Korean Empire, and artwork. The National Palace Museum is located inside Gyeongbokgung Palace, the largest built by the Joseon dynasty and the main royal palace of the Joseon dynasty.